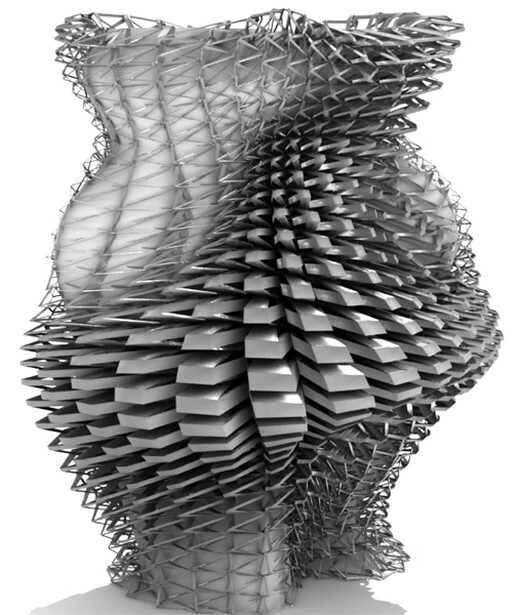 The relation between architecture and mathematics today is many ways ambiguous; from one side it seems totally natural that they have an affine relation. On the other hand with closer examination we find the two disciplines completely separated and in many ways ideologically opposed. With the rise of computers and drawing software in the architecture, there has been once more a growing interest in mathematics. However, this interest has many paradoxical consequences. This research examines these paradoxical consequences; it starts from the hypothesis that modern mathematics can once more be the basis of understanding of space in architecture. By taking this position many questions will arise. Questions of technicality in terms of mathematical knowledge to be acquired and questions of philosophical nature in terms of what does it mean for architecture to understand space as mathematics does. This research examines these two dimensions of that position; namely that on one hand there is a full mathematical construction of the spaces and objects used in it, coupled with a philosophical reflections on the meaning of these constructions in architecture.